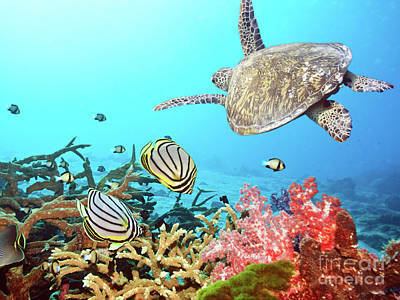 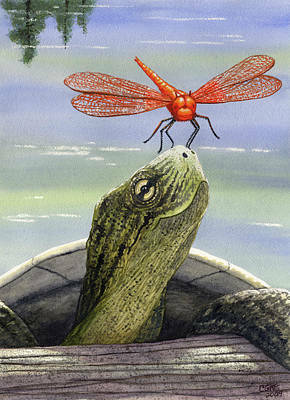 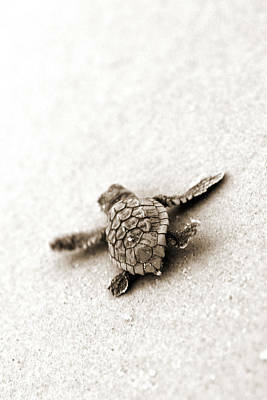 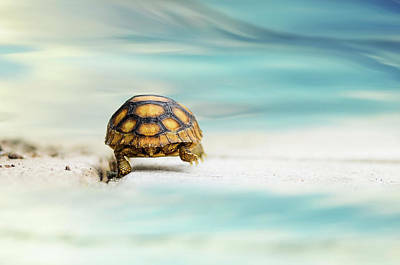 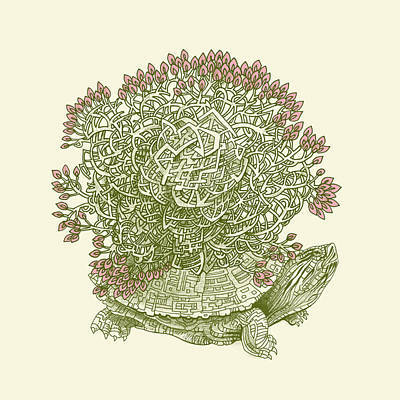 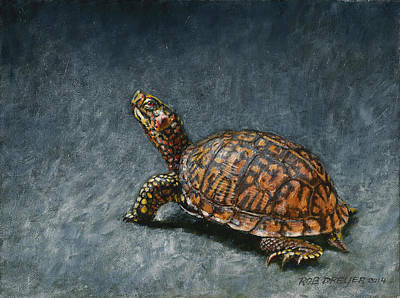 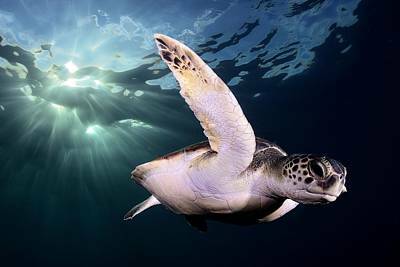 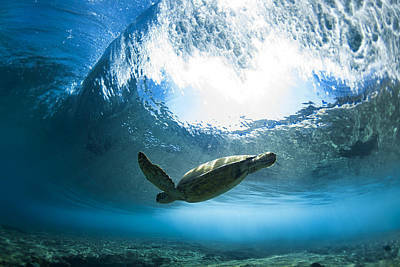 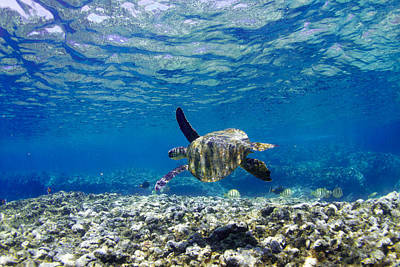 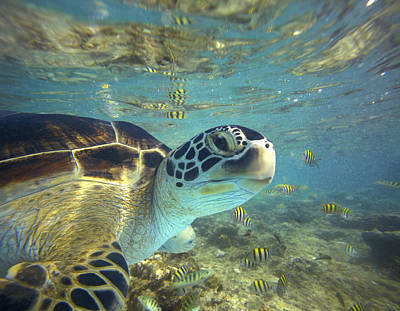 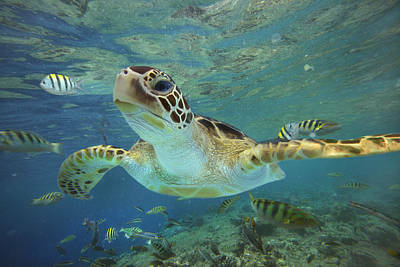 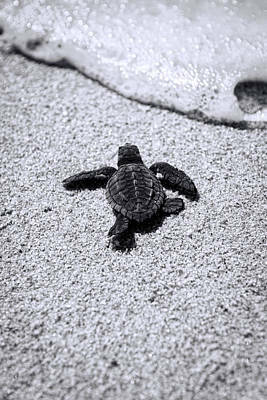 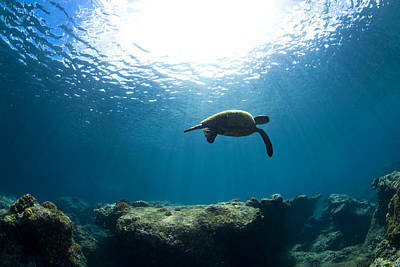 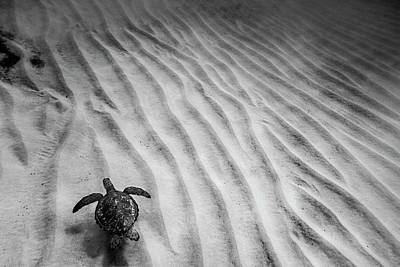 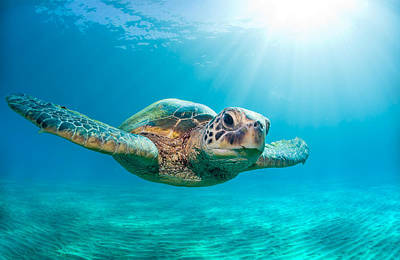 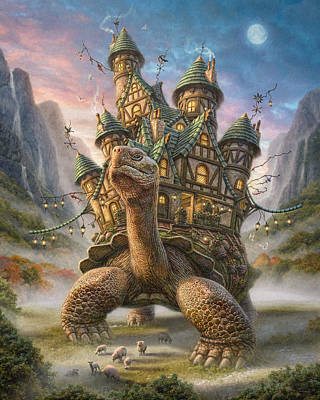 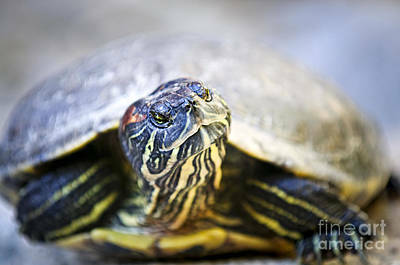 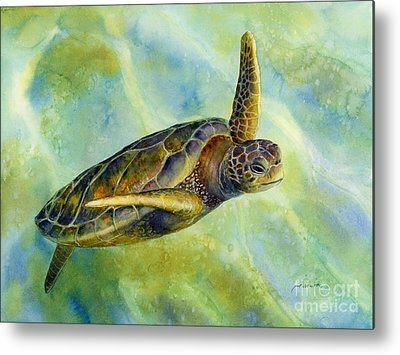 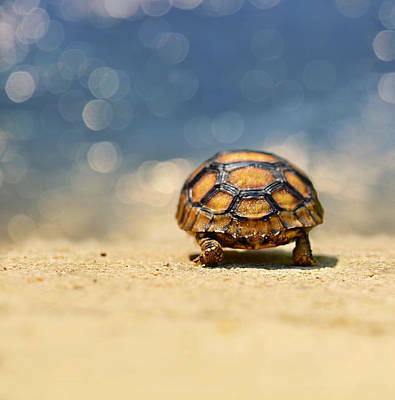 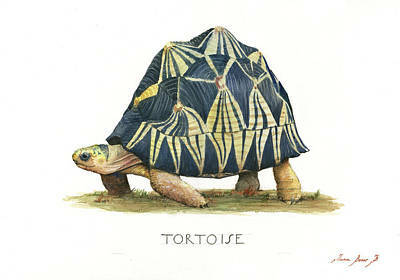 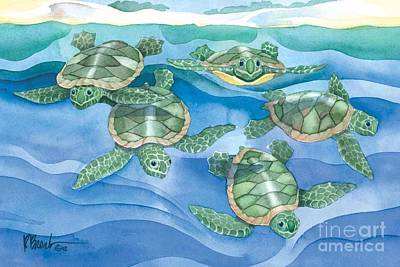 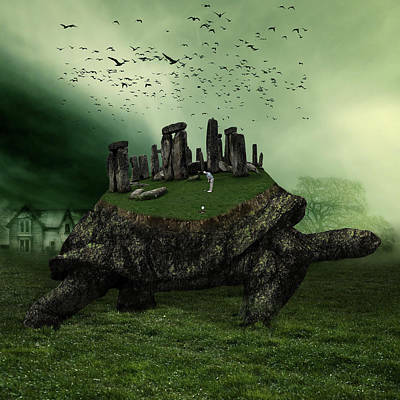 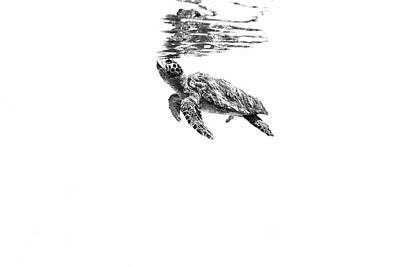 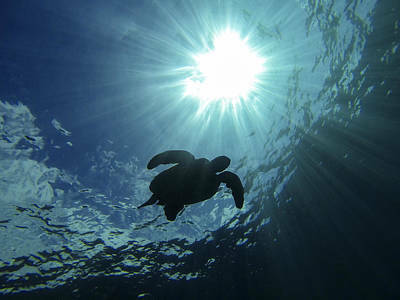 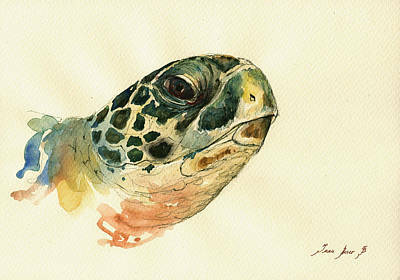 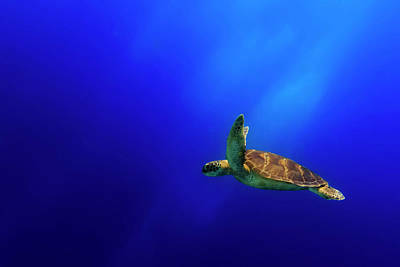 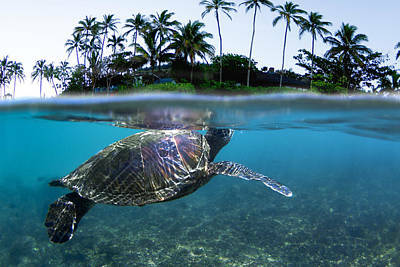 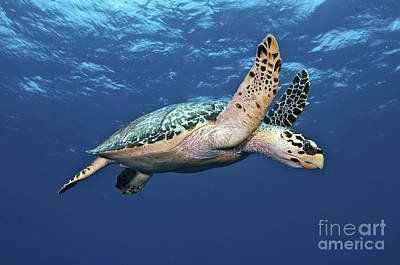 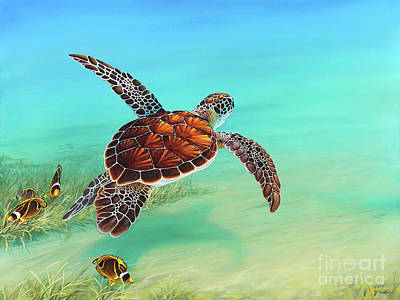 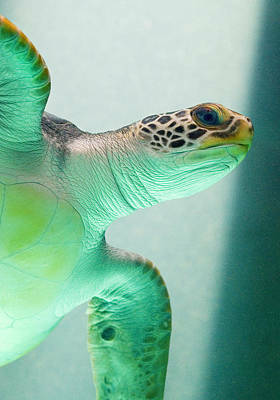 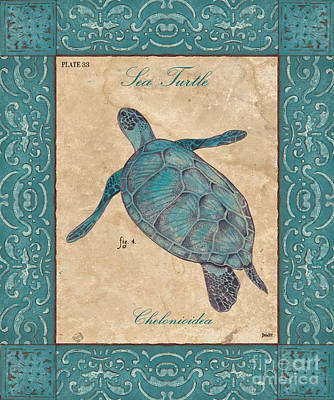 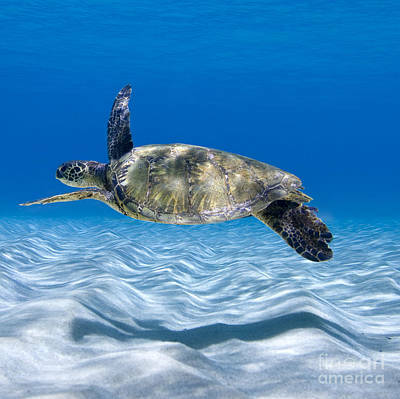 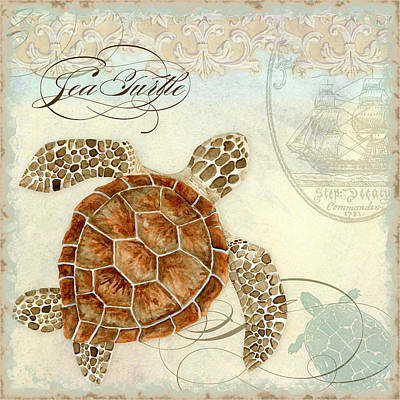 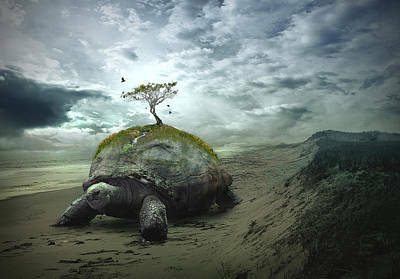 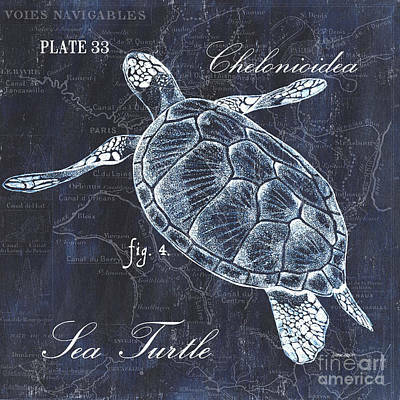 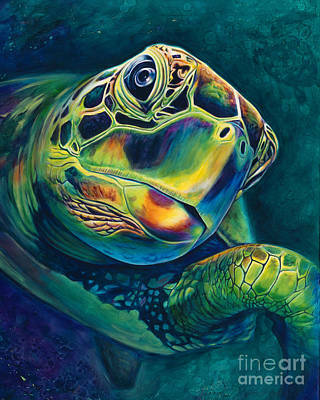 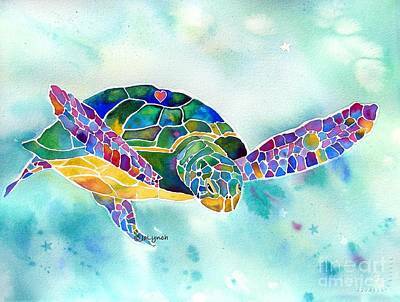 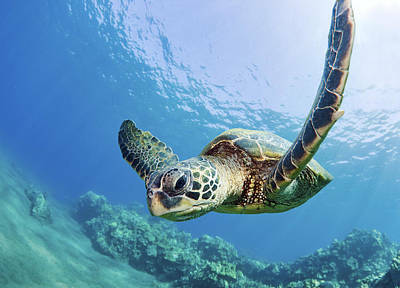 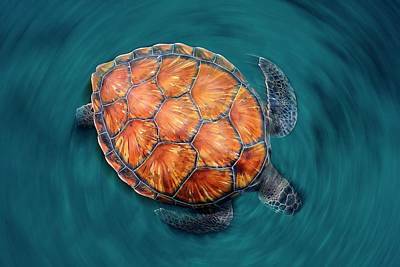 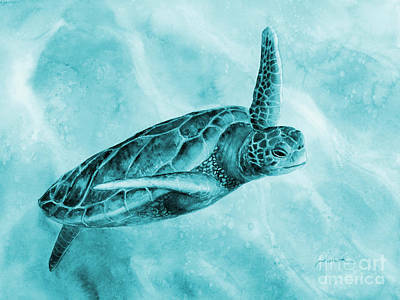 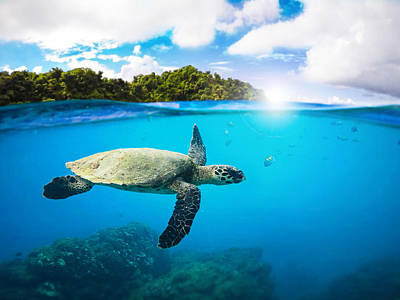 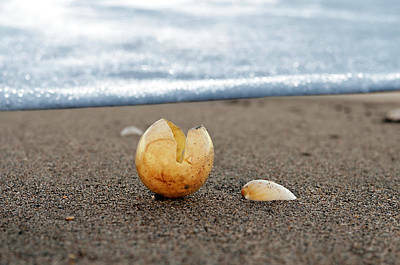 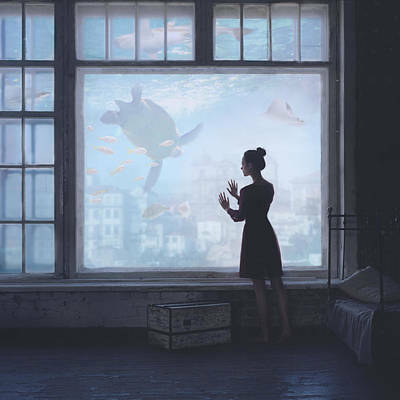 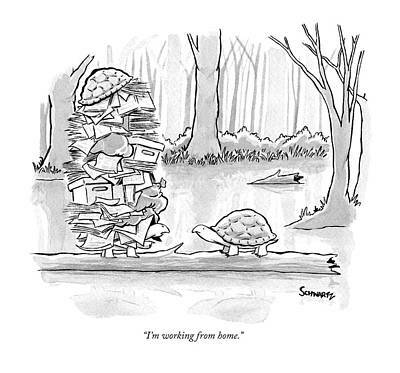 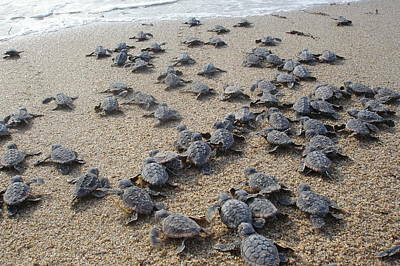 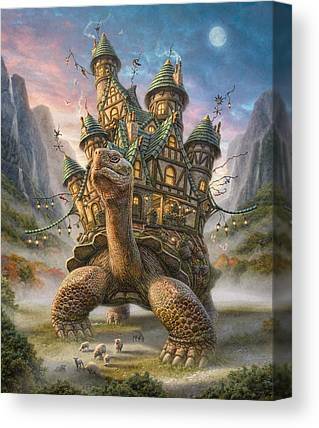 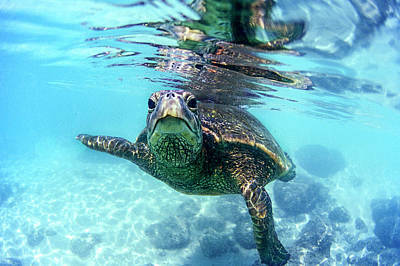 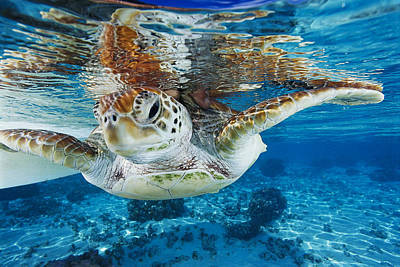 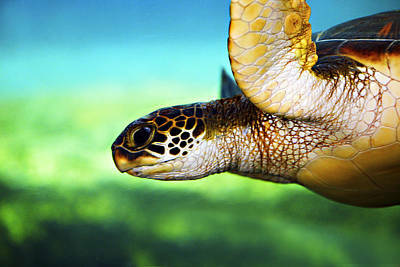 Many cultures have depicted turtles in their art. 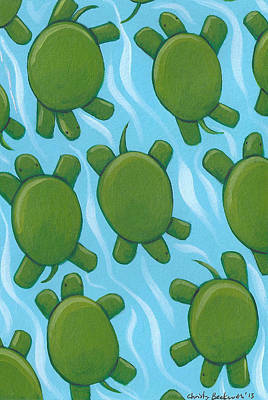 Ancient Egyptians put them on amulets, carvings, and jewelry. 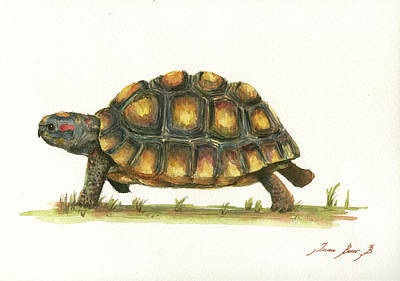 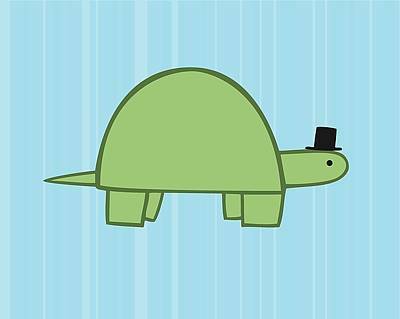 In Japan, the turtle is a symbol of good luck and longevity and is shown in paintings and carvings. 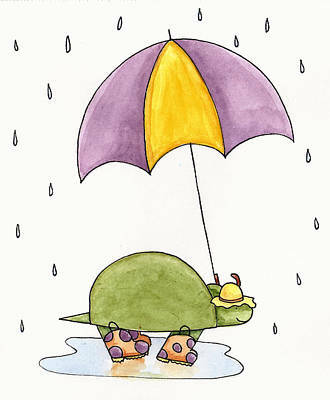 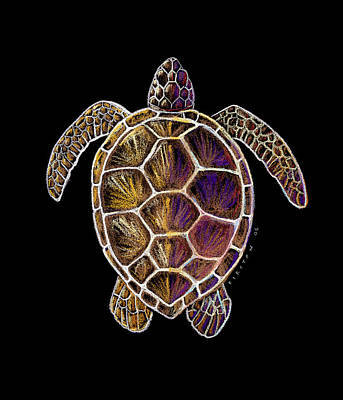 Native Americans, ancient Mesopotamians, and many African cultures have all used the turtle in a variety of art forms. 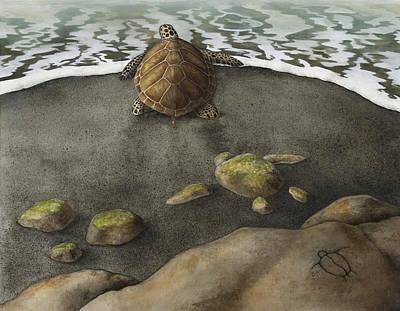 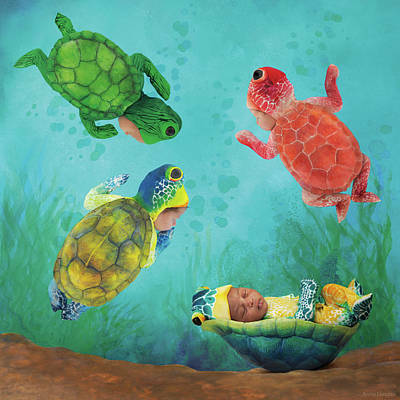 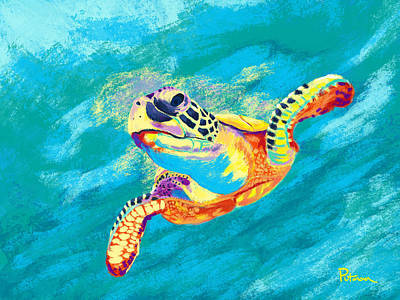 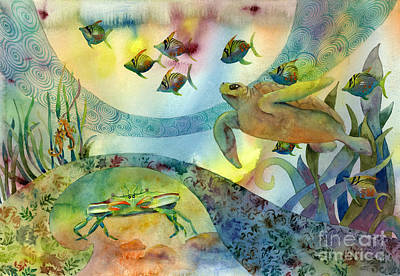 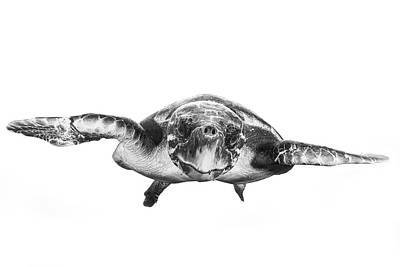 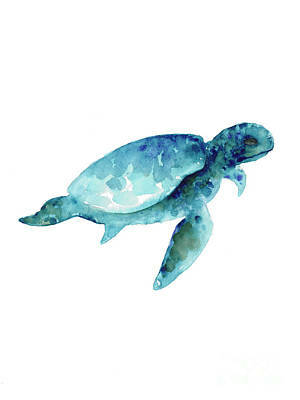 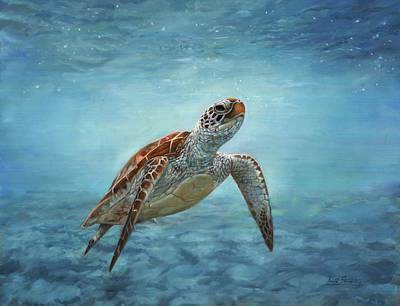 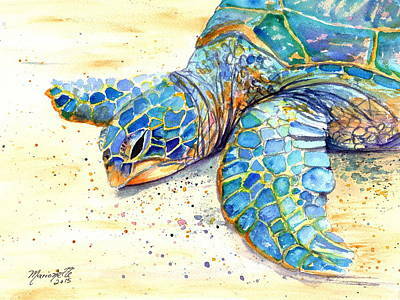 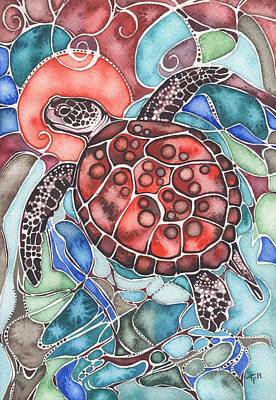 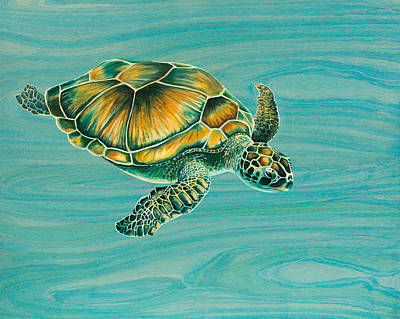 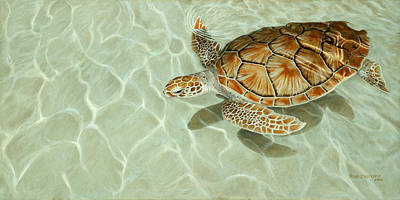 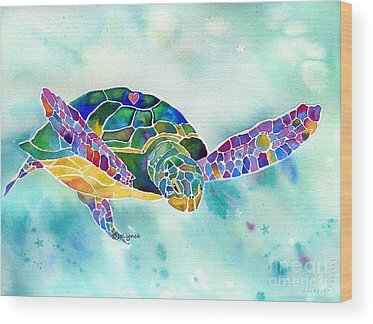 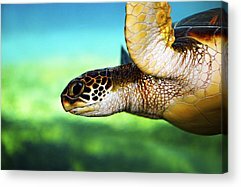 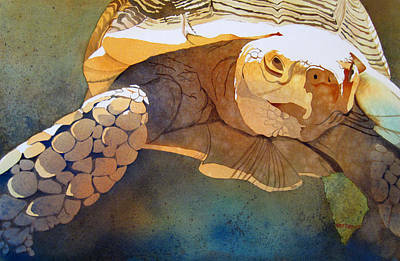 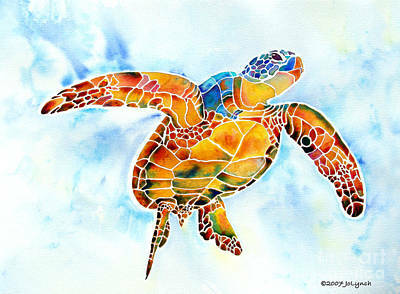 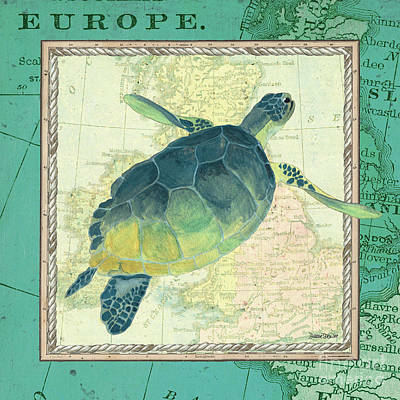 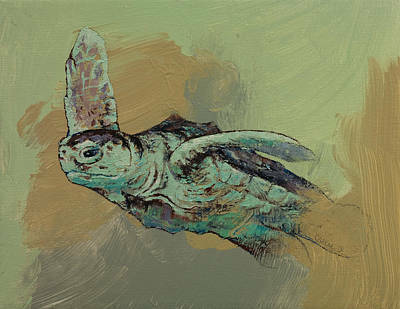 Celebrate the historical and cultural connections to the turtle with one of our beautiful artworks.